Submitted by Miniset on 12 February, 2015 - 08:42 (286592). Strategywizard Unboxes Warmachine & Hordes High Command Core Boxes and one expansion pack for each, published by Privateer Press. Stephen has a quick look at the Winds of War and Location decks for the Warmachine High Command base set. News, reviews, previews, screenshots, movies, message boards, FAQs, game guides, and downloads for computer and console video games. Find the latest reviews for Games on Xbox 360, PS3, Wii U and handhelds only at BATTLE GAMEPLAY. 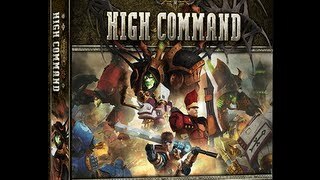 We play our second game (first full game) of Warmachine: High Command with Cryx v Khador. 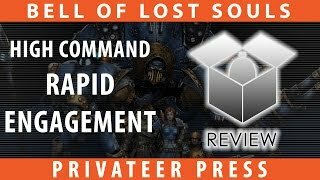 High Command: Rapid Engagement is a two-player starter for Privateer Press' High Command LCG. Get in on the action with a friend and check out this quick unboxing! Is RUSH your favorite band? Here's a game that's all about rushing, and attacking, and defending, and buying cards with slightly less powerful cards, and... You get the idea. 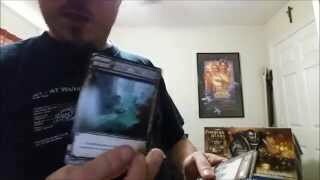 Join Cody as he looks at this two player deck builder from Privateer Press! 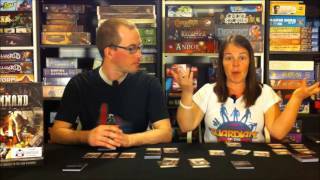 ToMolly talk about Hordes: High Command in this board game review. Subscribe to our channel to never miss a new video! 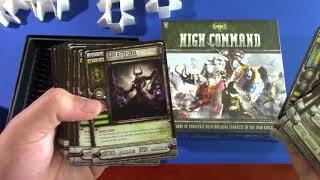 ToMolly talk about Warmachine High Command in this board game review. As a thanks to Privateer Press for continuing to follow me on Twitter, I bought this game at Gen Con. 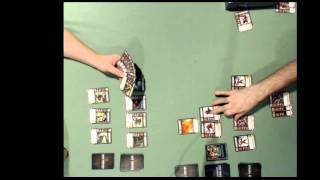 Itching for a deck building game game with combat and direct conflict? Try some ointment. 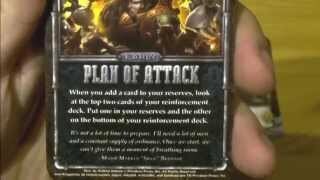 Or, check out Cody's look at this new card game adventure from Privateer Press. 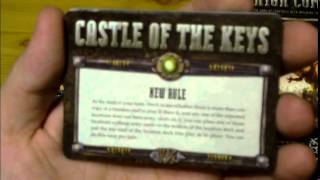 Stephen has got himself a hold of a copy of the Castle of the Keys Campaign Expansion for High Command. He gives a quick run down of the contents in terms of faction specific releases as well as he new Locations & Winds of War decks. 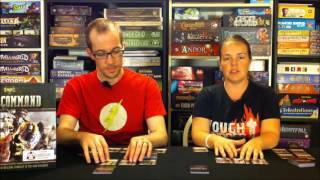 In this video, Chris talks about one of his favorite deckbuilding games: High Command! 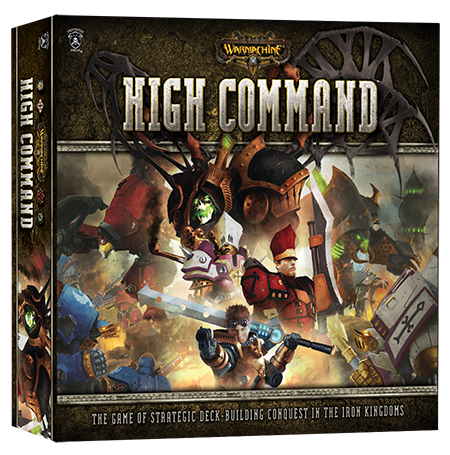 Combining elements of deckbuilding and area control, High Command offers a unique experience for 2-4 players! 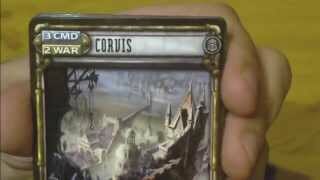 Stephen has a quick look at the Winds of War and Location decks for the Hordes High Command base set. 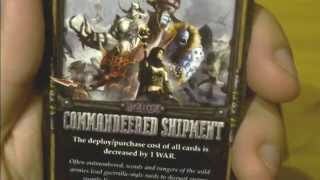 A quick unboxing of the new Warmachine High Command deckbuilder from Privateer Press, along with 5 reasons I already like it more than any other deck builder I've played. Enter "GreyElephant into the promo code for an extra 5% off! Check us out at ! 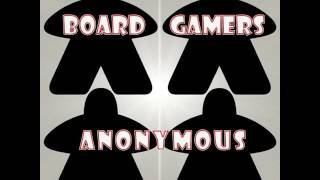 Subscribe to this channel to see our upcoming reviews! 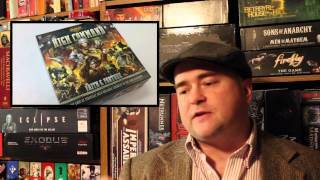 My channel focuses primarily on products produced by the Privateer Press miniatures company. 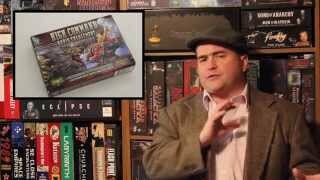 It will include occasional other videos but its primary FOCUS will be the Warmachine and Hordes systems. 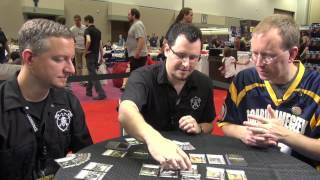 GreyElephant Gaming "Live Play" High Command - Gen Con Special!